What I Learnt About Lions, Zebras And Going To Church (Pictures). 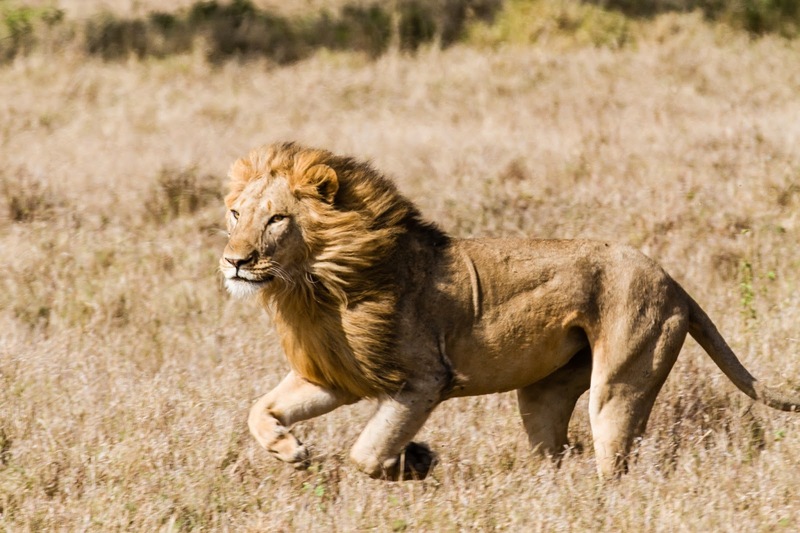 Home Church Church Growth What I Learnt About Lions, Zebras And Going To Church (Pictures). Apart from the obvious declaration by the Word of God that we should always be meeting, going to church, also, is aligning yourself to clear Biblical teachings. I will just look at a few. 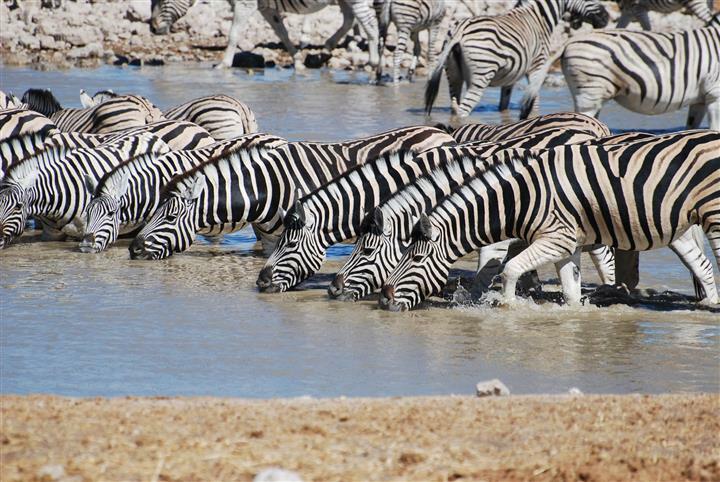 As Long As Zebras Have Their Heads Together They Are Safe. The Bible clearly teaches the power of united strength. God teaches us to accept a matter not just from an individual but from two or three witnesses (Deuteronomy 19:15). Lions In Their Wisdom Know That You Can Only Win When You Isolate A Zebra From the Rest. Christianity for and by an individual alone is not established and therefore not strong. The Bible also tells us that, where two or three gather in His name He will be present (Matthew 18:20). You see, there is a level of God’s presence you can never enjoy when you are alone, without other Christians. In fact even spiritual warfare becomes easier when we are combined: “How should one chase a thousand, and two put ten thousand to flight..?’’ (Deuteronomy 32:30). 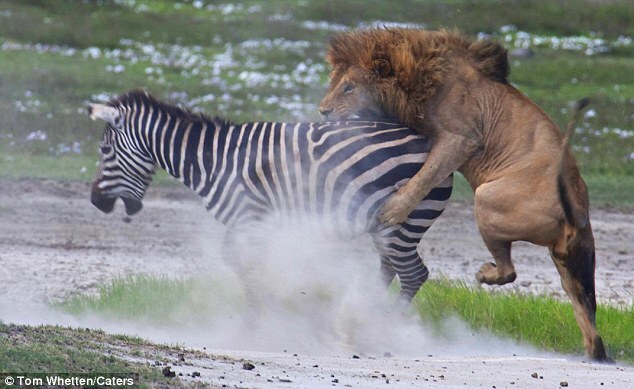 The Zebra That Leaves The Pack Is In Danger. It is also clear that all who believe in Christ want to be successful in their Christian walk and in life. How do we do this? The Bible is clear, “Those that be planted in the house of the LORD shall flourish in the courts of our God. They shall still bring forth fruit in old age; they shall be fat and flourishing” (Psalm 92:13-14). Eish! I want to be spiritually fat and flourish; I will go to the house of the Lord and be planted therein. It is because of this that when church time came, successful kings like David got excited about going to church (temple by then) with and to meet others: “I was glad when they said unto me, Let us go into the house of the LORD”(Psalm 122:1). I think to myself: if the King of Israel, as rich and prominent as he was, was this excited to be in church, what more of me. 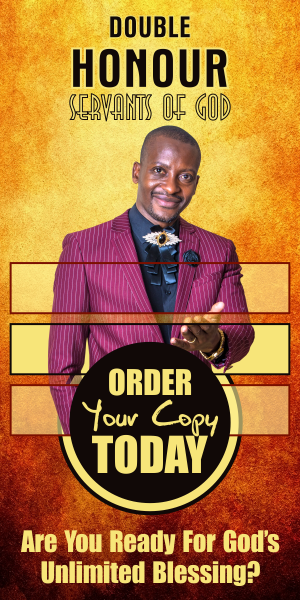 I am reminded of a song, “ kana ari Davhidhi anga akapfuma zvekupfuma zviye, kwako kupfuma kwakosheyi kunokutadzisa kunamata?”(David was so rich, extremely rich, what is so special about your wealth that you will not worship God?) If his son, the wisest man, the great King Solomon, could go an extra mile and build God a house, what more of us! We need to unite with others in the house of God. There is power in unity! There is success in unity. 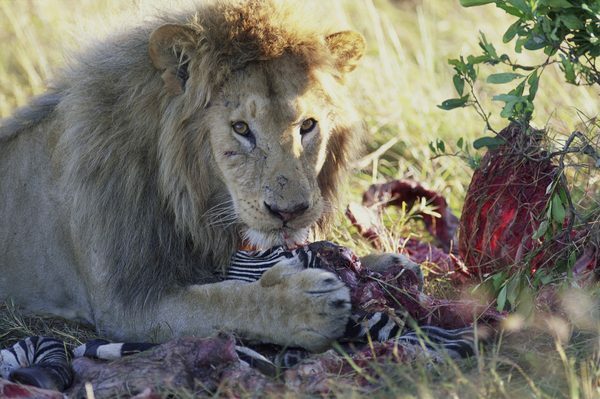 Ultimately The Isolated Zebra Becomes A Meal For The Lion. 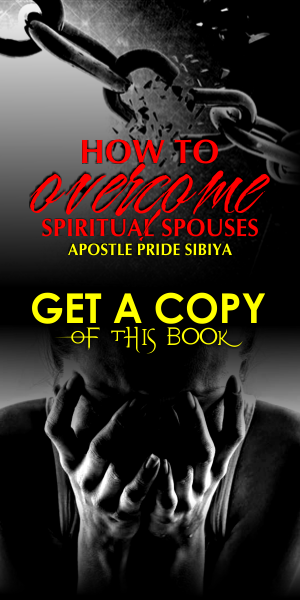 The devil is out as a roaring lion seeking whom he may destroy (1 Peter 5:8). Those who run from the church...food for thought! Chapter 2, Off The Book, Why Should I Go To Church?